DJA is a production technology firm with a comprehensive network of connections, customers and vendors, which aims to facilitate the global purchase, sale and service of various manufacturing equipment and plants. 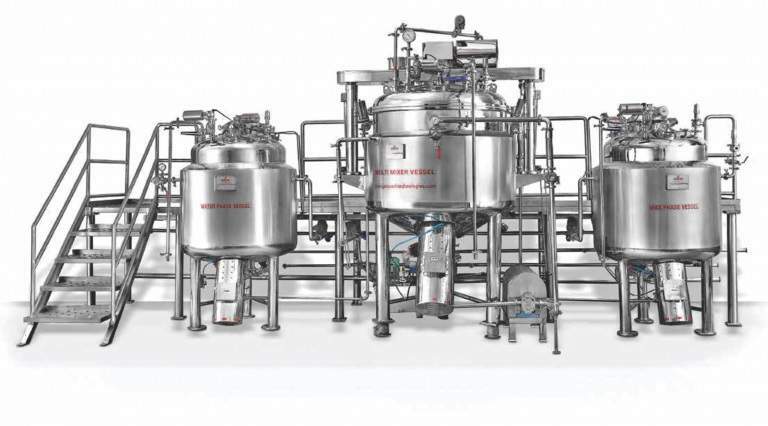 Through our partner network, we offer labelling machines and solutions for solid formulation, blister packaging, vial / ampoule filling and water processing solutions, as well as cooling and stability chambers for processing plants. DJA’s partner network includes Tapasya, Propack, Komal Water Industries, Snowbell Machines, Thermolab and Accurate Machines. Tapasya offers advanced technologies that enhance drying, milling, and blending capabilities for your chemical products. 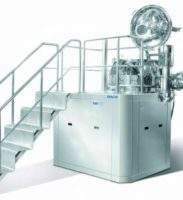 The company develops granulation, milling, blending and drying equipment that aims to reduce time and cost consumption while improving the quality of all chemical projects. 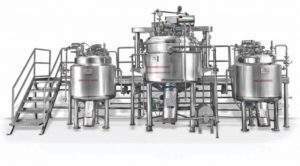 Designed to adhere to current good manufacturing practice (cGMP) requirements, the portfolio offers fast, comprehensive solutions for the chemical industries. 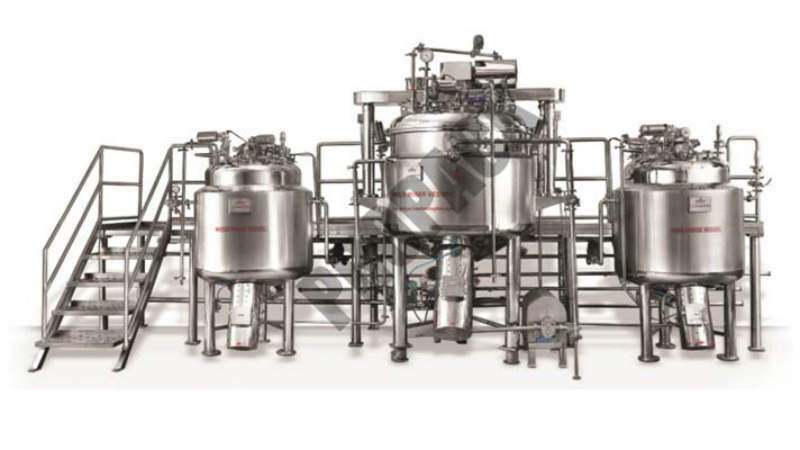 Propack is a specialist manufacturer of processing systems for the biotech, pharmaceutical, cosmetic, food and beverage and allied sectors. Using innovative design, engineering and technology, the company offers easy-to-use and efficient processing systems, which delivers consistent high-quality products, reduced batch cycles and operating costs, low space requirements and minimal downtime. 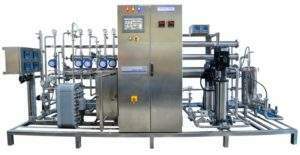 Komal Water Industries provides process water solutions for industrial, biotech and medical environments. These include purified water generation solutions; storage tanks; reverse osmosis, demineralisation and disinfection systems; ozone generators; ultraviolet (UV) disinfectants; water softening plants and pre-treatment water systems. Komal’s portfolio optimises total water / process system performance; offers resistance against corrosion, fouling and scaling; and protects the environment through reduced water and energy consumption. 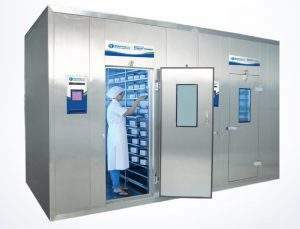 Thermolab manufactures a wide range of walk-in stability chambers, cooling cabinets, bio-oxygen demand (BOD) incubators and ovens, in various capacities to suit our customers’ requirements. 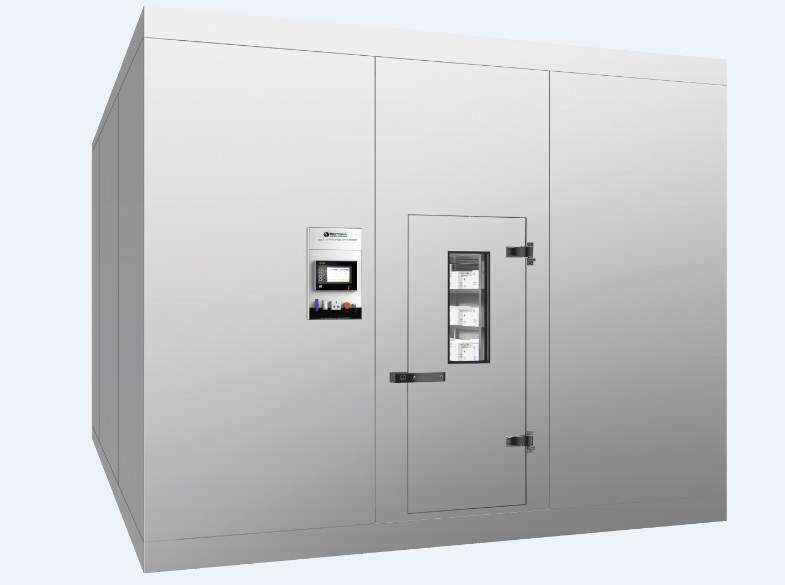 Thermolab’s solutions are suitable for climatic test and stability study applications, providing accurate temperature and humidity control while offering various safety features such as audio alarms, visual notifications and instant adjustments. The structural integrity of the stability chambers also enables consistent test data measurements over specific time periods. 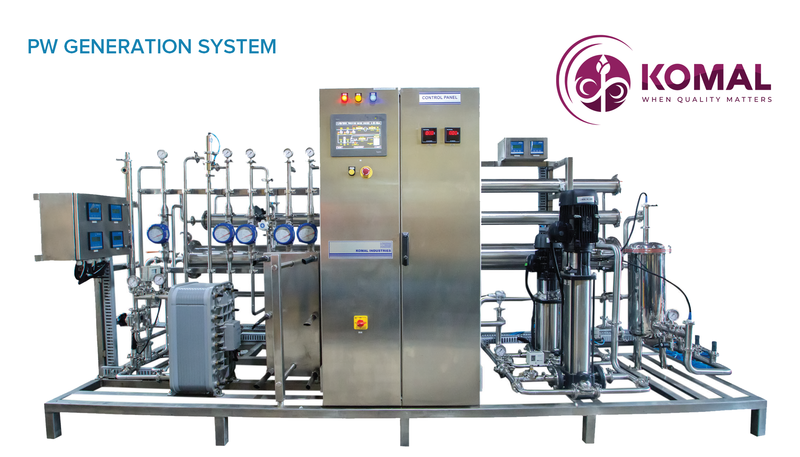 With more than 30 years of experience, Snowbell machines provide and support sterile filling lines comprising ampoules, vials powder / liquid, and pre-filled syringes (PFS) that adhere with local and national requirements. 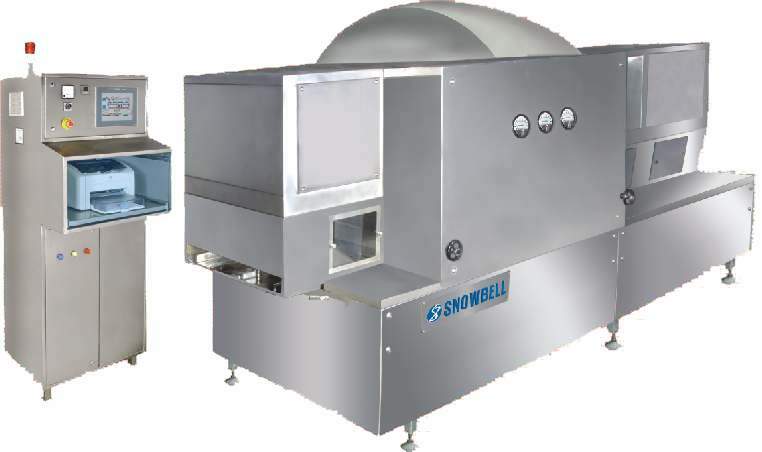 Snowbell designs and manufactures equipment that oversees sterile filling and packing processes. Accurate Machines is a leading manufacturer of blister packing machines, which are suitable for pharmaceutical ampoules, capsules, injectables, vials and formulations. All production, documentation and qualification is completed in accordance with its Accurate Machine quality management system (QMS). 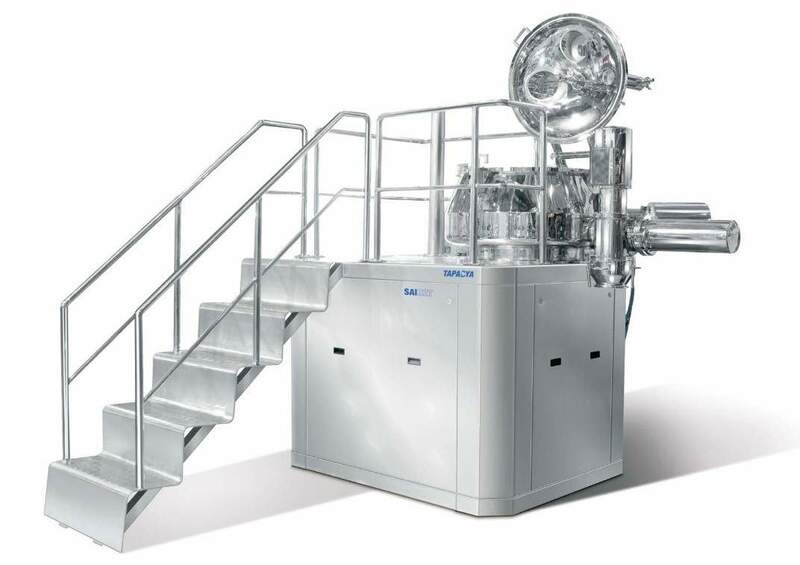 DJA is hosting a booth at the Interphex industry tradeshow, where it will showcase the machines offered by its vendors that cover production requirements across the pharmaceutical and chemicals industries. 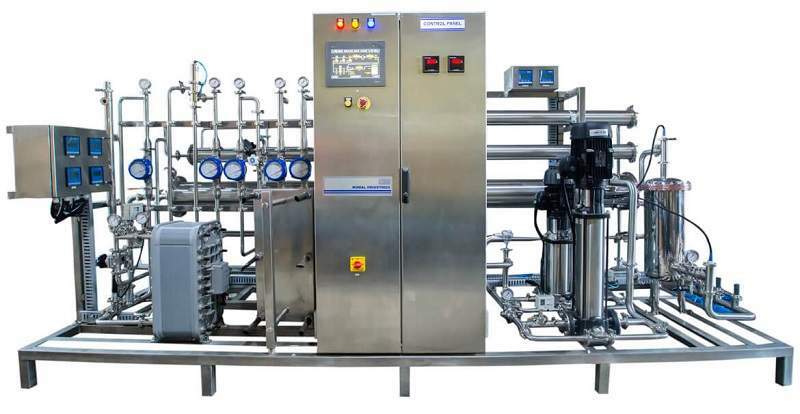 Komal Water is a specialist provider of water purification systems for the chemicals and pharmaceutical industry, with machines to meet the highest levels of purity. High Shear Mixer Granulator - R2T was introduced with the feature of Direct Drive Technology. 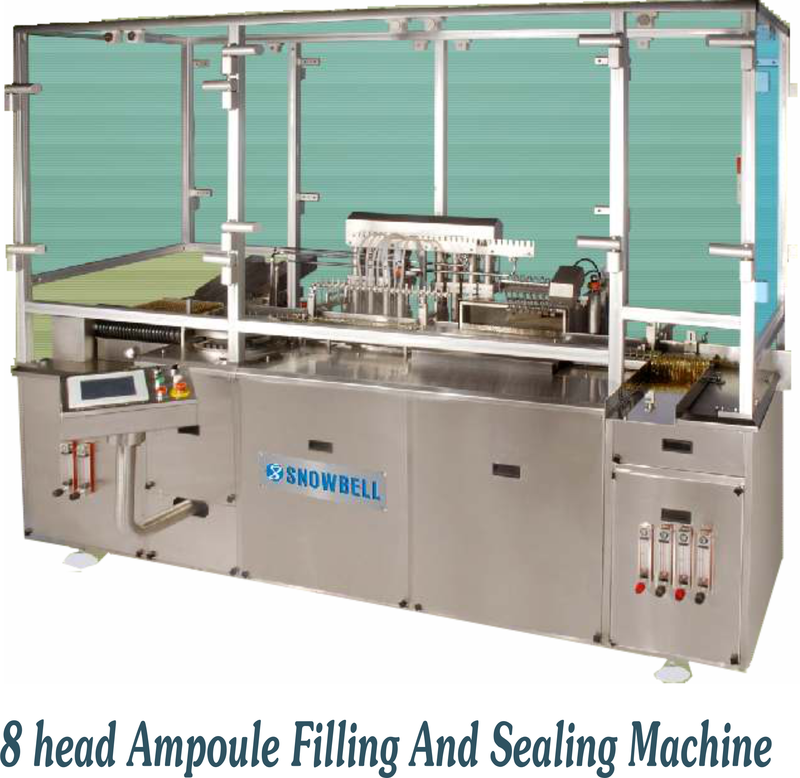 The Snowbell Ampoule Filling and Sealing machine is a user-friendly, reliable and safe solution for all your high-speed filling needs. 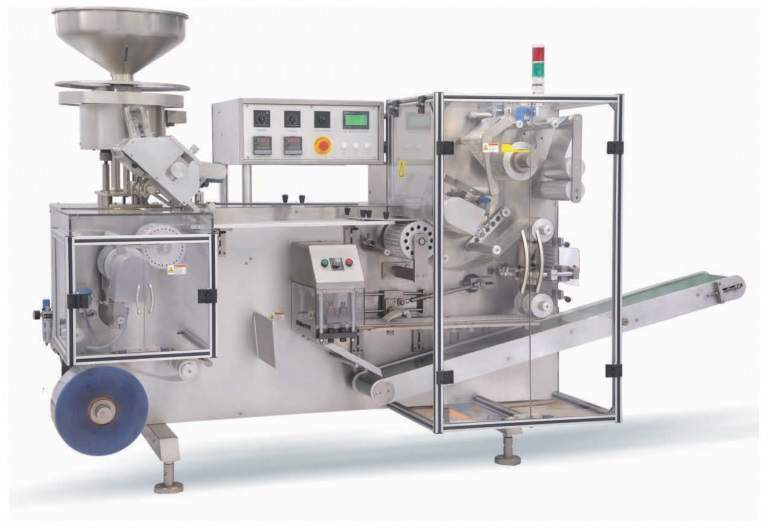 The Propack Processing Plant can be used for ointment, cream, gel, lotion, shampoo, toothpaste and other semi-solid emulsions. Thermolab Scientific Chambers are perfectly designed for the high requirements of stability studies and climatic tests. Elomatic India is a joint venture (JV) between Elomatic Oy Finland and Pharmalab India. Viswill's TVIS-NS Tablet Visual Inspection System is a user-friendly, easy-to-clean system with high processing capacity.